. "Art Gallery of Windsor". The Canadian Encyclopedia, 19 July 2016, Historica Canada. https://www.thecanadianencyclopedia.ca/en/article/art-gallery-of-windsor. Accessed 25 April 2019. 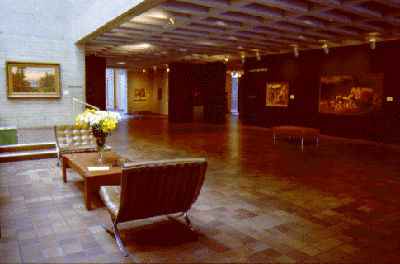 Exhibit in Art Gallery of Windsor, 1994 (courtesy Art Gallery of Windsor). 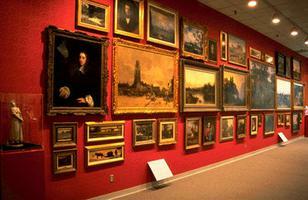 The Art Gallery of Windsor is a valuable cultural resource in the Windsor area showcasing Canadian art in a city which has the busiest border crossing between Canada and the United States. 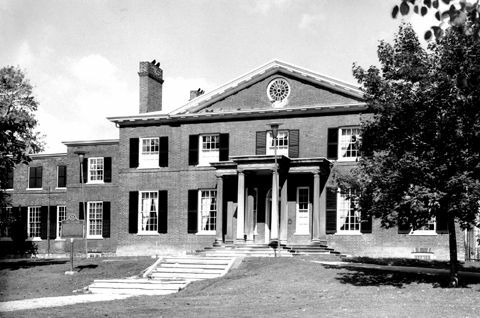 The Art Gallery of Windsor began in 1943 in Willistead Manor, where exhibitions borrowed from other galleries and organizations could be displayed. Incorporated in 1944, the gallery soon began building its own collection and presenting exhibitions and education programs. The AGW moved into a renovated brewery warehouse on the riverfront in 1975, gradually earning its status as one of Ontario's most significant public galleries. In 1993, the gallery temporarily relocated to the Devonshire Mall when its Board of Directors made the controversial decision to rent its riverfront location to the Province of Ontario, which transformed the building into a gambling casino. However, the gallery board saw the move to a shopping mall as an opportunity to bring art closer to the world that inspires it and to find out more about how art finds its place in to our culture. The collection of the AGW is made up of nearly 2500 works of art, including paintings, drawings, prints, photographs, sculptures, installations and videos. All works are relevant to the cultural heritage of Canada and cover the period from about 1750 through to the present day. The collection is particularly strong in later 19th-century Canadian painting and in works of early 20th-century Canadian modernism. Through its acquisition program, the gallery adds an average of 40 to 60 works per year. 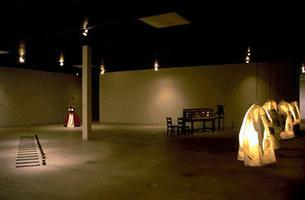 The Gallery presents a comprehensive installation of its collection as well as changing exhibitions.